So I thought I would do a very quick how to video showing you how easy it can’t (HA! Total typo, but I’ll leave it cuz I think I’m funny!! 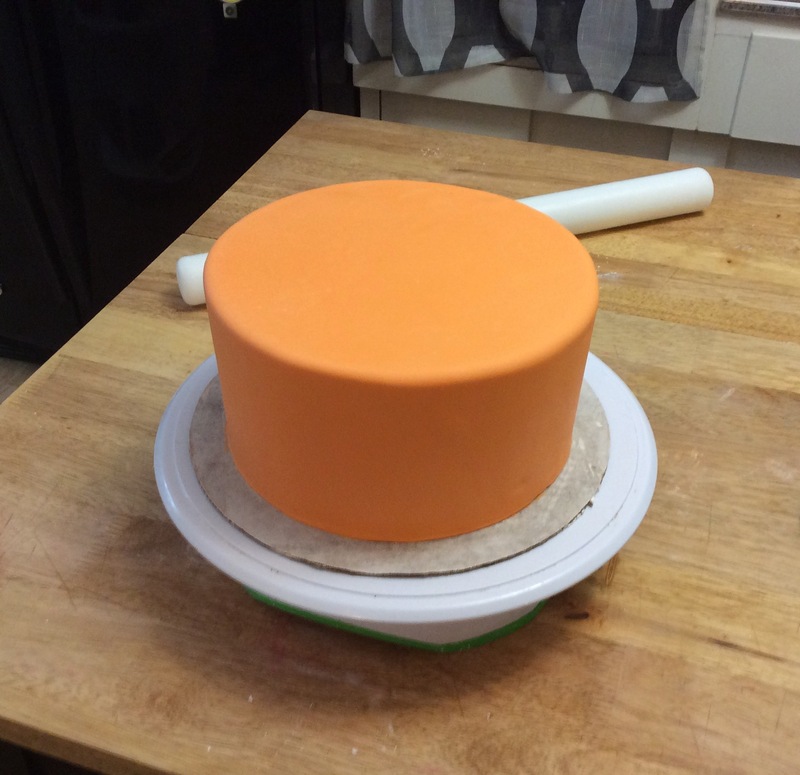 CAN be to cover a cake with fondant…..yes it takes practice…..sometimes lots of it. With repetition though it DOES get easier! 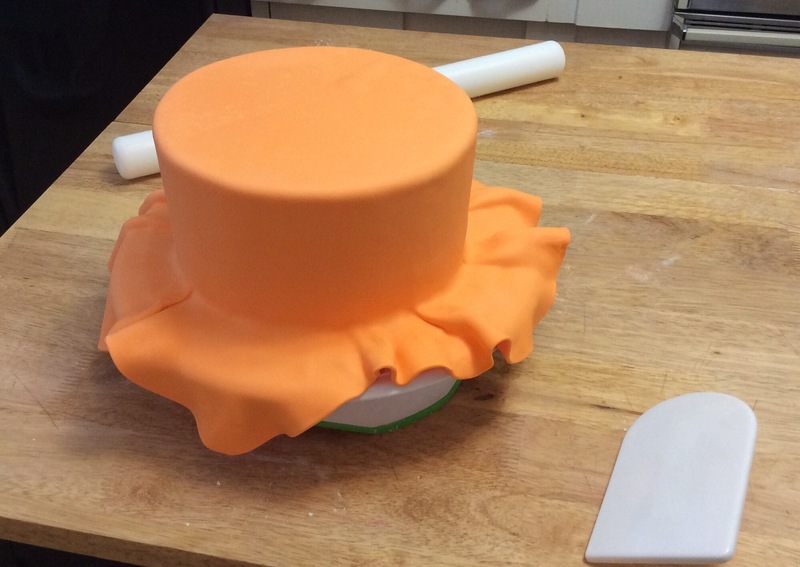 Start with your freshly kneaded fondant, and a well dusted counter top. 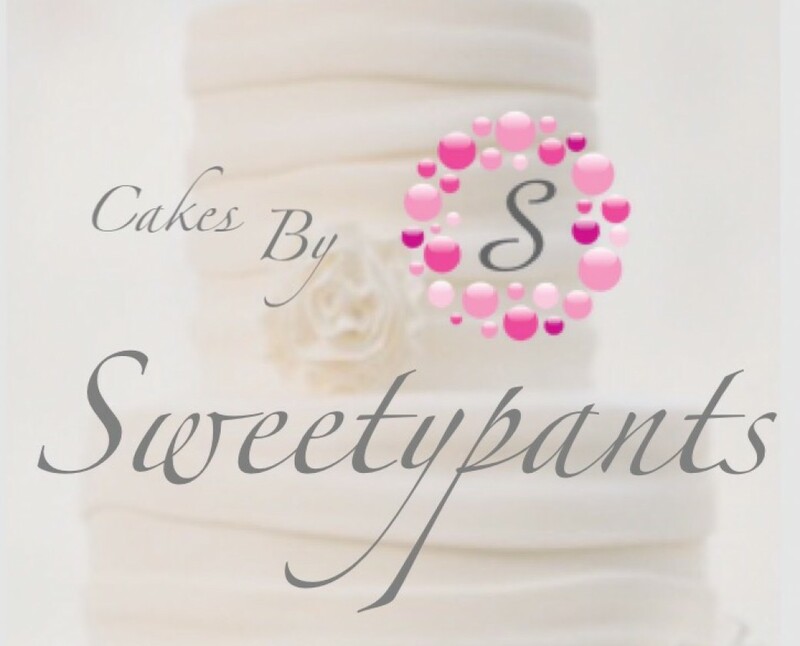 I’ve used corn starch….you can use powdered sugar if you dare…..Its never worked for me 😦 I find that it dries out the fondant that I’m rolling and it cracks easier. So I stick with the starch! Time to play the fan game! 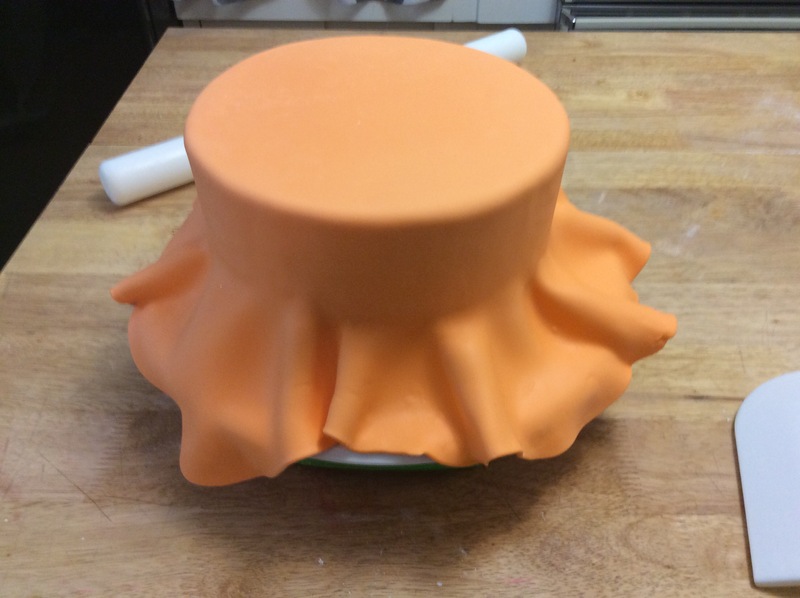 Start smoothing at your top edge…. 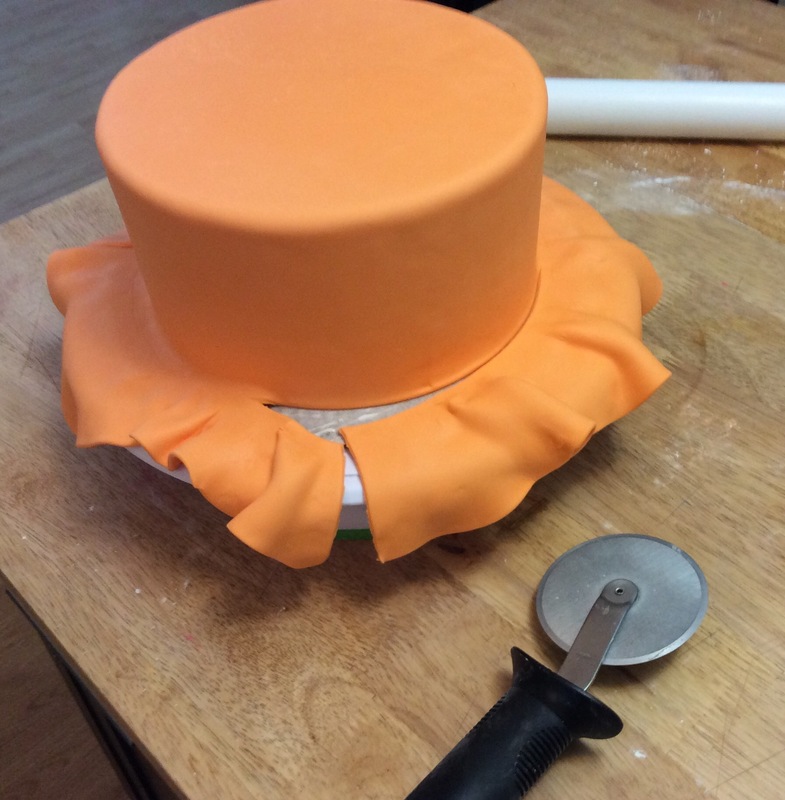 As you work your way down, fan out the fondant all the way around, and just keep gently pressing it down. This can take a bit of time if you’re just getting used to fanning and spinning. 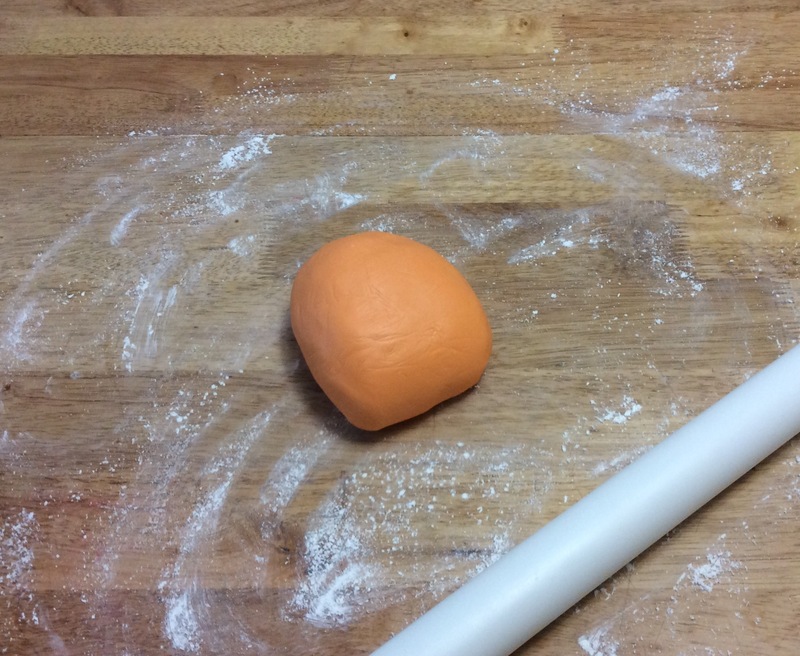 Stay with it…..your dough is going to want to bend and crease. 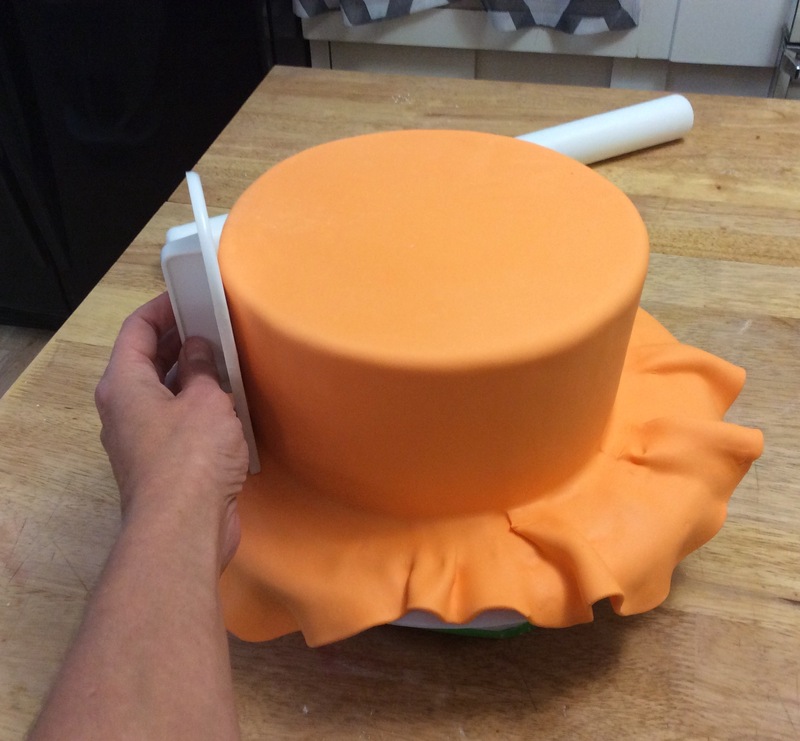 Just be patient and gently fan the creases out while you press it to the cake. Once you’ve made it this far, you’re almost golden! 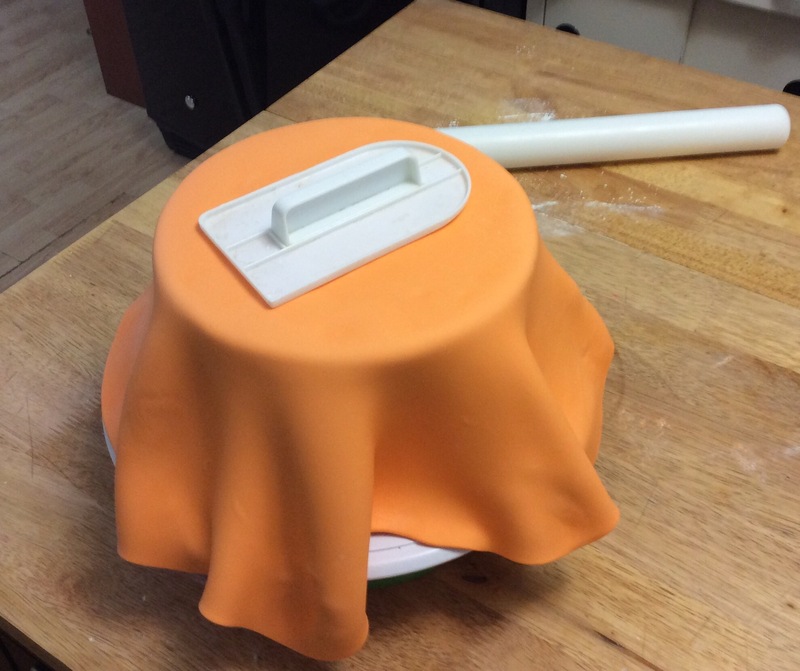 Now you can give it a quick smooth while pressing the bottom edge to the base of the cake. 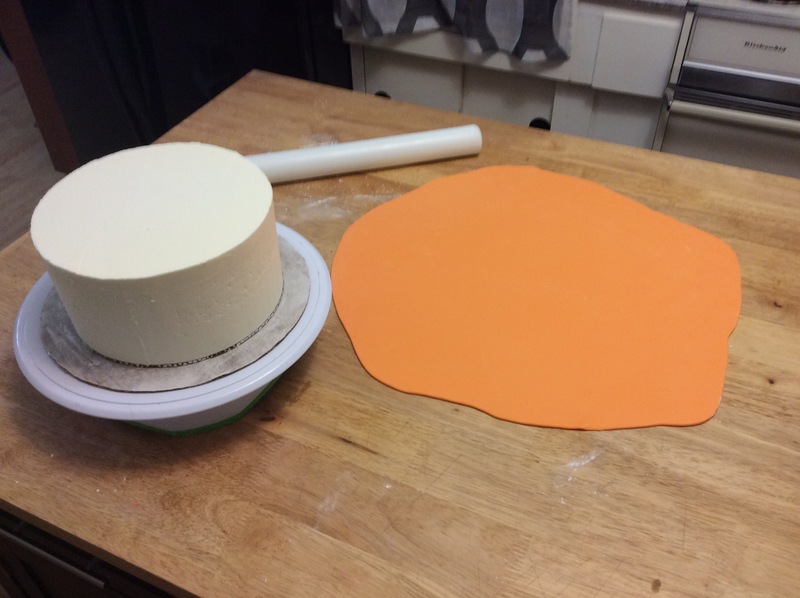 Use a pizza cutter or an exacto knife to carefully trim away the excess. Below you’ll find a quick video of the entire process…..bare with me, I’m new at this! How great is this! You make it look soooooo easy. Love your work.